The Quilted Leather Biker Jacket is made from genuine leather. The jacket comes in stunning two tones of purple that gives it a mysterious and edgy look. The lapel style collar and asymmetrical YKK zipper closure gives the jacket a classic and sophisticated look. The inner of the Two Tone Jacket consists of a soft viscose lining for warmth and comfort. 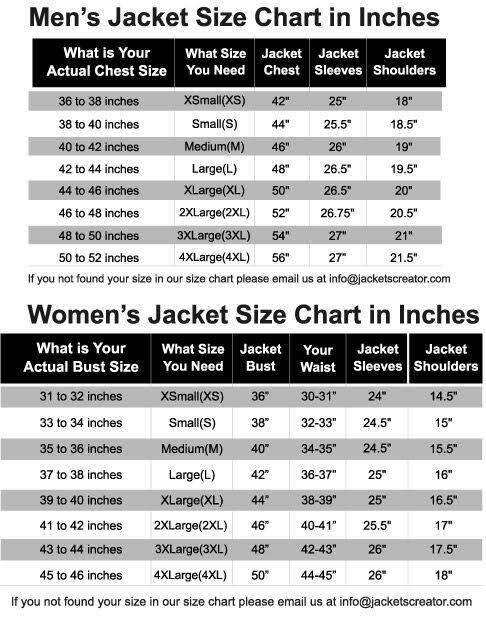 The sleeves of the jacket are long and fitting with classic zipper cuffs. The Quilted Leather Biker Jacket has two side waist pockets for keeping stuff. The quilted design gives the jacket a unique and stylish appearance. The two tone jacket has a belted hemline that gives it a fitted and edgy look. The Quilted Leather Biker Jacket is highly sought after by women of all ages for its omnibus appealing features. The fine quality stitching makes the two tone jacket durable to wear.